If you are not sure where to vacation this year, here is a little inspiration. If you are a seasoned traveler, you may have seen some of these top tourist destinations. However, these countries should be on everyones bucket list. If you have missed out on any of the following then make 2015 the year you visit them. Whether you are traveling alone or with a group, there are many amazing places to consider. 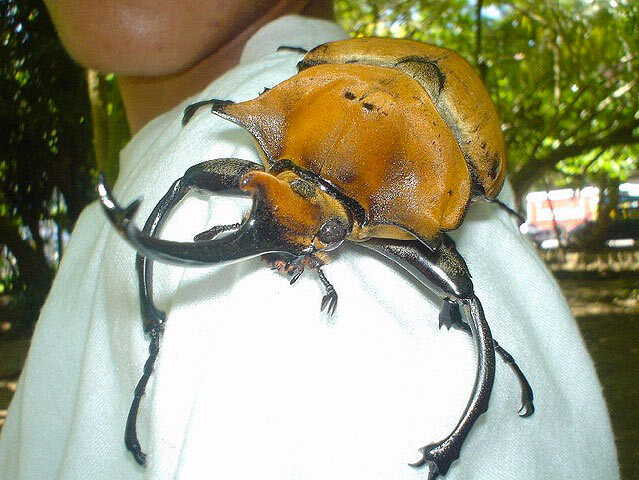 The theme of the following is ‘big’. Whether it’s the sheer wealth of sights in Rome, the size of bugs in Costa Rica, the skyscrapers of Japan or the temples of Mexico, here are five incredible must-see countries that you may want to visit. If you are looking for a scenic getaway, you cannot go wrong with Italy. The country is one of the most beautiful places on earth. Mixing old European architecture, with new building designs, the country is stunning. When you are in Italy, you have to visit Rome. The capital has a great deal of authentic architecture that will blow you away. You should also be sure to visit Florence, where the people are friendly, and the cuisine is rich and delicious. When you are booking your trip, ensure that you choose with care. You want to find a resort that is authentic, yet attractive. Costa Rica translates as the ‘rich coast,’ and you can see why. The region has a range of beauty points, such as wide beaches and forests. While you are there, you need to ensure that you take the time to see some local tourist spots. If you adore culture, there are many museums that you might want to visit. From fine art to natural relics, there is something that everyone can enjoy. You should ensure that you stay in a luxury hotel or even rent a whole villa. For example, Cala Luna Boutique Hotel & Villas are ideal for a high-class stay in the country. Australia is a new country, and so it does not have the wealth of history that many other countries have. What you will find in Australia, though, is a lively atmosphere. If you are looking to go somewhere, where you can let your hair down and relax, Australia is the place for you. Sydney is famous for being busy and exciting. While you are in Sydney, you could catch an Opera or even watch some cricket. 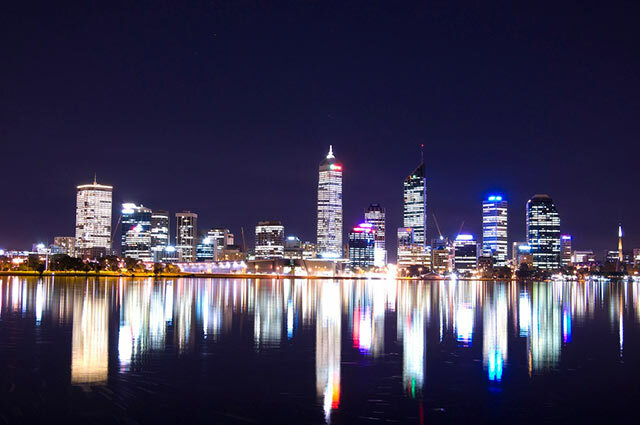 Other interesting places in Australia include Perth and Darwin. Many young travelers visit Asia when they are backpacking, yet few go to Japan. The country is a contemporary hub of new technology and forward-thinking living. While you are in Tokyo, for example, you can see a range of great attractions. 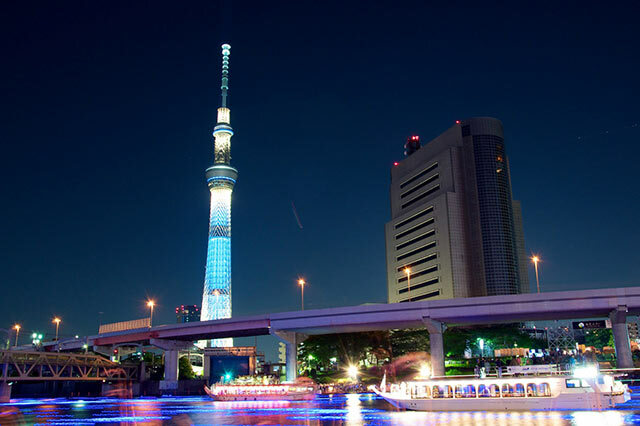 From the Tokyo Skytree to the Rainbow Bridge, there are many fascinating things to do in the city center. When you are staying in Japan, you should try to immerse yourself in the local pop culture. Harajuku girls are one of the most interesting sights in the region as they dress in colorful outfits with wild, Manga style hair. Few tourists think about visiting Mexico when they plan a trip. The country itself has loads to offer tourists. While you are in Mexico, you should make an effort to see local attractions. 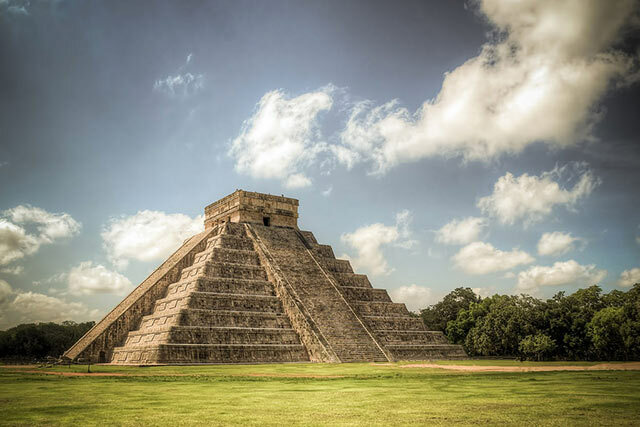 Of course, you will want to see Chichen Itza, but there are many other things to do in the country. You should also make some time to visit the museum of anthropology so that you can get a feel for the ancient Mexican culture. The cuisine of Mexico is spicy and fresh. You may have had Tex-Mex food in the past, but you should know that authentic Mexican dishes are quite different. In general terms, the dishes in Mexico are rich and tasty.